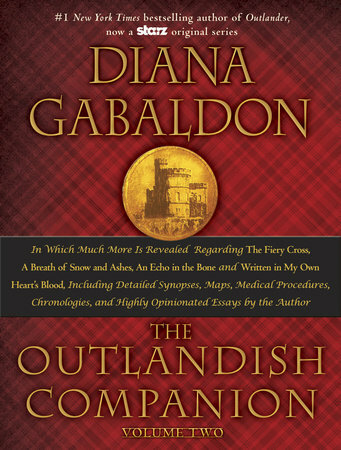 Outlandish Observations: Release day for the OUTLANDISH COMPANION Vol. 2 and the Official OUTLANDER Coloring Book! Just found this blog. 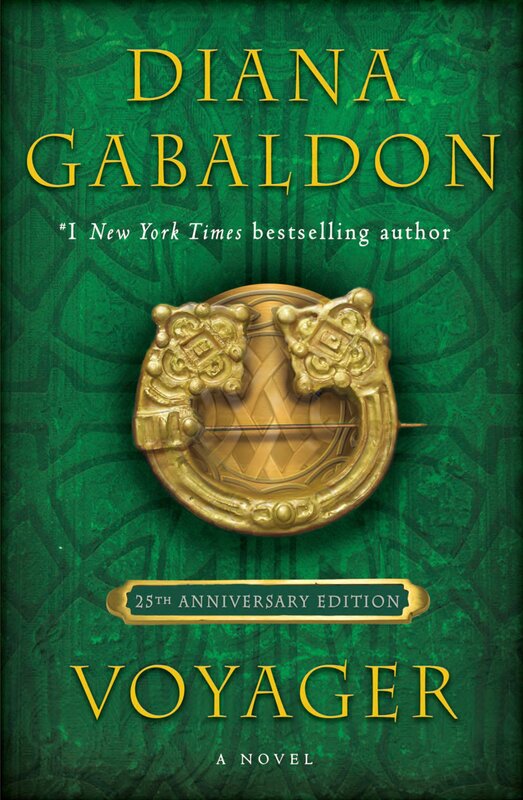 I had heard about the Outlander book series years ago while I was obsessed with Highlander the TVseries, but I never read the books. 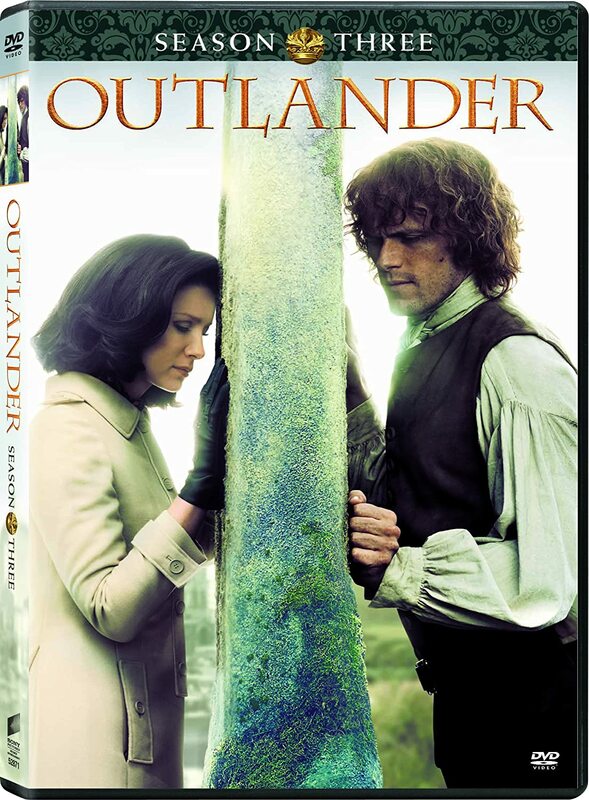 Then, I started watching Outlander on Starz , and my friend bought the whole book series . I fell down the rabbit hole , and I am now reading An Echo in the Bone. I am in love with both the books and the show. 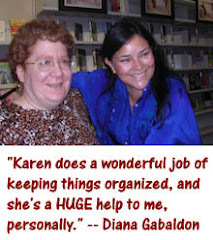 Diana is a masterful storyteller. I am smitten . You will be fully obsessed by the time you get to MOBY. 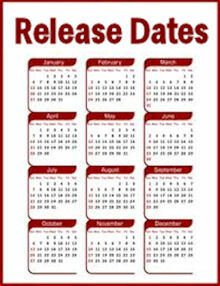 Once you finish book 8 you will have entered the twilight zone of waiting 4-5 years for book 9. Now that's a drought!